Hot Melt resin and synthetic rubber. 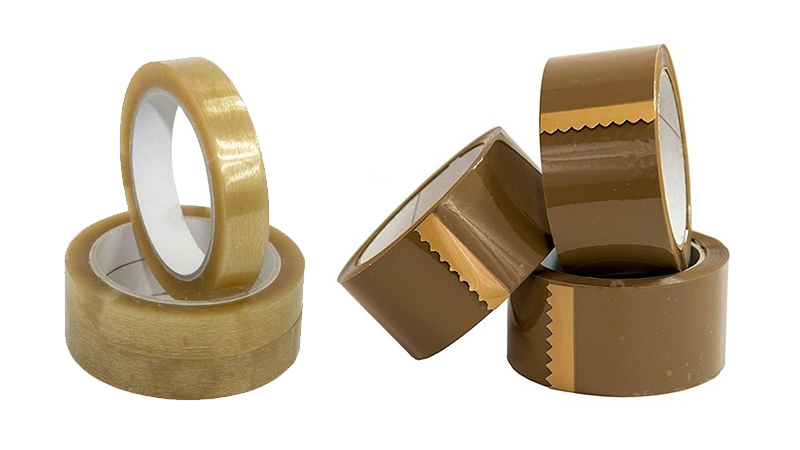 Traditional adhesive tape suitable for fastening medium weight packaging, suitable also for all automatic machines. 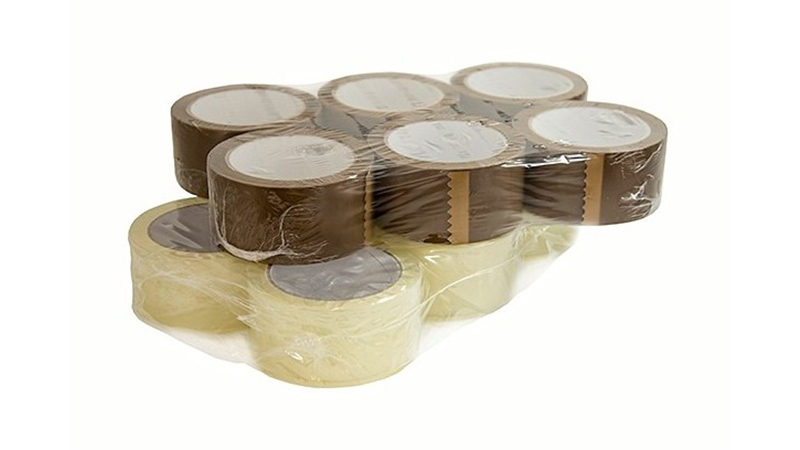 Neutral adhesive tape for packing. 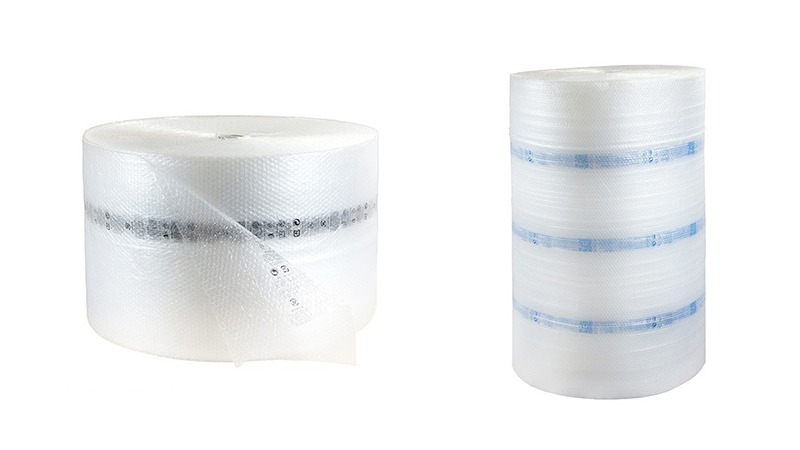 Its technical stickiness and elasticity characteristics, together with the aesthetic brilliance and transparency, enable it to be used in all the packing procedures. Particularly suitable to the low temperatures. Pluriball is a polyethylene with air bubbles and it is suitable to protect fragile goods against any kind of hits. The air bubbles guarantee to protect better the goods. It is supplied in rolls - foils - envelope bags. It is available in different types, depending on the weight and the air bubbles size, but on request it is possible to produce envelope bags and bags for small or medium products.